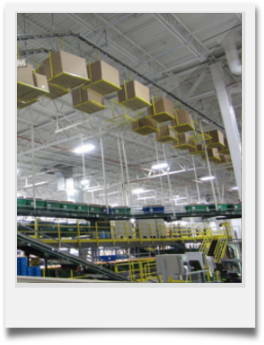 PACLINE Medium-Duty Modular Monorail System and Overhead Trolley System, are ideal for overhead storage, assembly lines, parts handling, and empty carton handling systems. 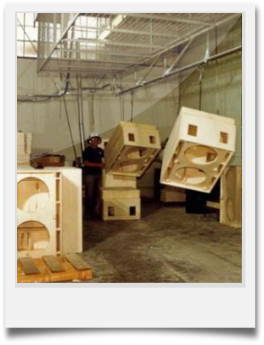 PACLINE has been manufacturing and delivering innovative material handling solutions since 1979. 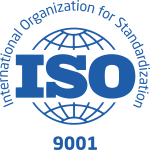 They acquired and have maintained an ISO 9001 certification since 2000. PACLINE consistently delivers high quality products, ensuring you’ll receive the best Modular Enclosed Track Overhead Conveyor and Overhead Trolley System available. 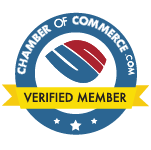 PACLINE’s attention to quality, commitment to innovation, cost effectiveness, and customer service, has helped make PACLINE one of the most trusted conveyor manufacturers in the world. 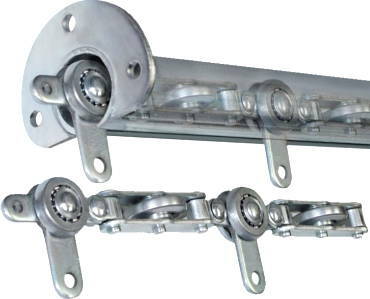 PACLINE Overhead Track System’s are engineered and designed to handle up to 50 lbs. from a single pendant. 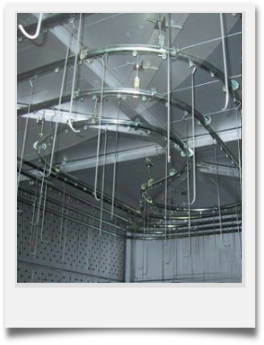 By using and additional pendant and a load bar increases the maximum load up to 100 lbs. Using only one drive, a load up to 30,000 lbs. 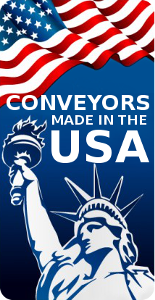 can be distributed on a 600 ft. conveyor system. 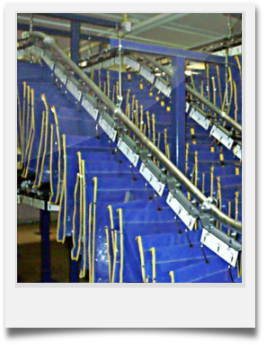 PACLINE’s Enclosed Track Overhead Conveyor and Modular Components can be quickly and trouble-free, installed onsite. Even with modifications PACLINE’s modular tracks can be installed with minimal downtime and reduced labor costs. PACLINE’s track is bolted together for easy installation without the need for welding. 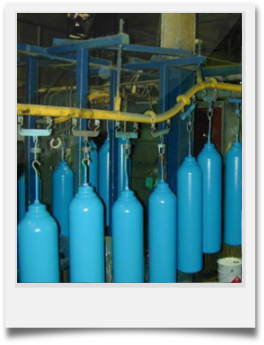 For maximum protection and resistance in corrosive environments, all parts are plated with zinc and heat treated. Both horizontal and vertical tracks have low profile drives and tight radius curves to fit even in the tightest environments. To reduce maintenance and cleaning expense, all tracks are enclosed. Preventing dirt, grit, paint, and other contamination from reaching the bearing or chain surfaces. 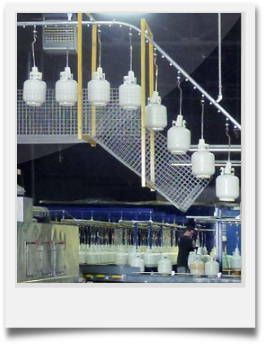 Attaching points are located on 6” centers along the chain to maximize adaptability of hanging products. With over 2 million feet in use today, PACLINE’s Enclosed Track Monorail System and Overhead Trolley System, are proven performers. The above video is an overview of the highly compact PAC-LINE™ enclosed track overhead chain conveyor. This video demonstrates the common methods for ceiling hanging PAC-LINE™ Overhead Conveyors from steel joists or structural I-Beams.